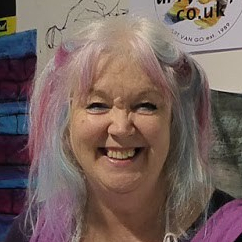 We have just received amazing news from the Stroud Internationa Textile Festival. 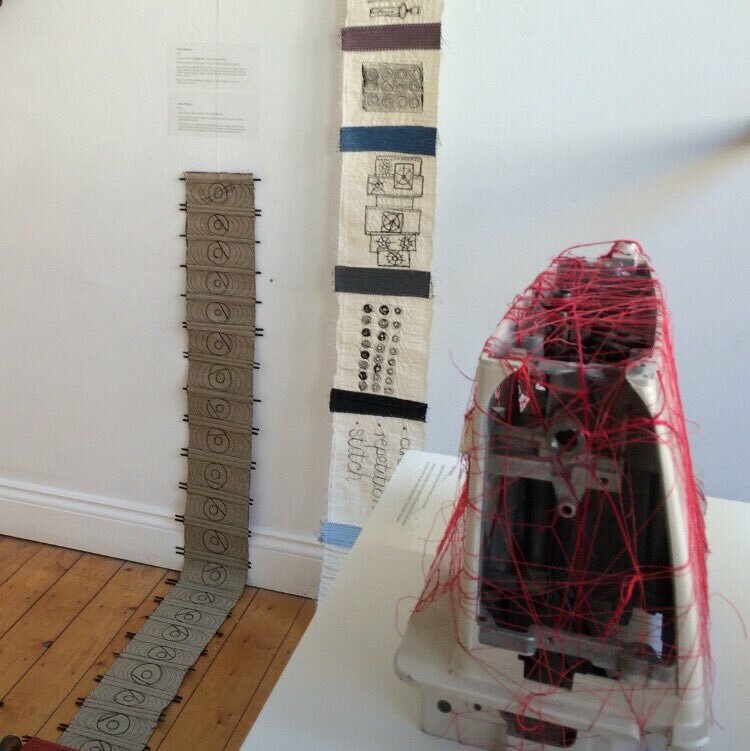 Our exhibition ‘The Sewing Machine Project’ has been awarded the Hartlebury Award for the best exhibitor in the SIT Festival 2016. We are thrilled , and there is a monetary prize too which will be very welcome. 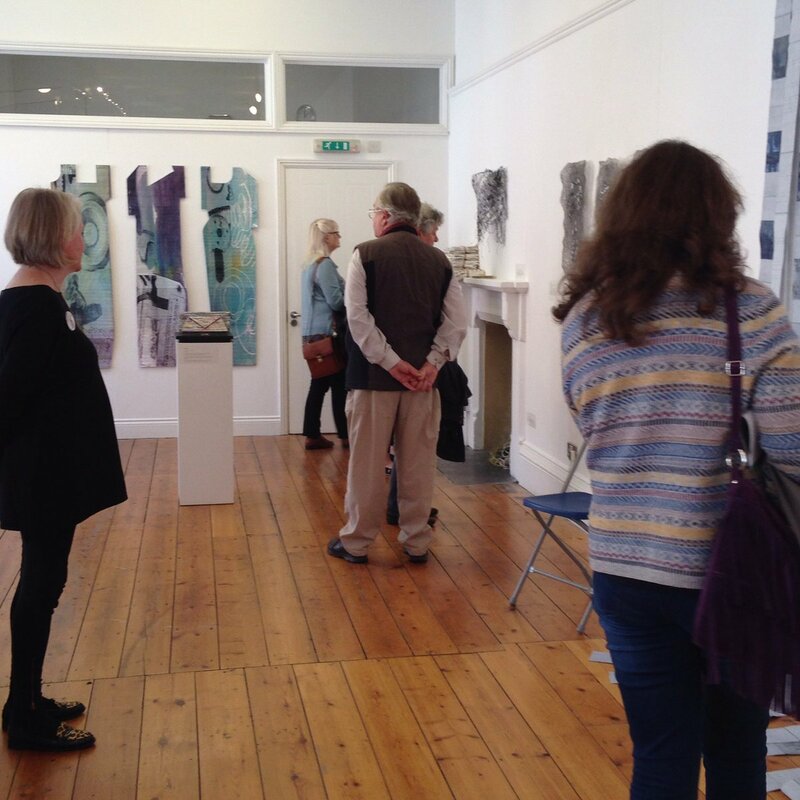 We would love you to come and visit us at the Landsdown Gallery in Stroud .. we are open from 10.00-16.30 every day except Monday and Sundays we are not open until 11.00… the exhibition will be open until Sunday 28th May.